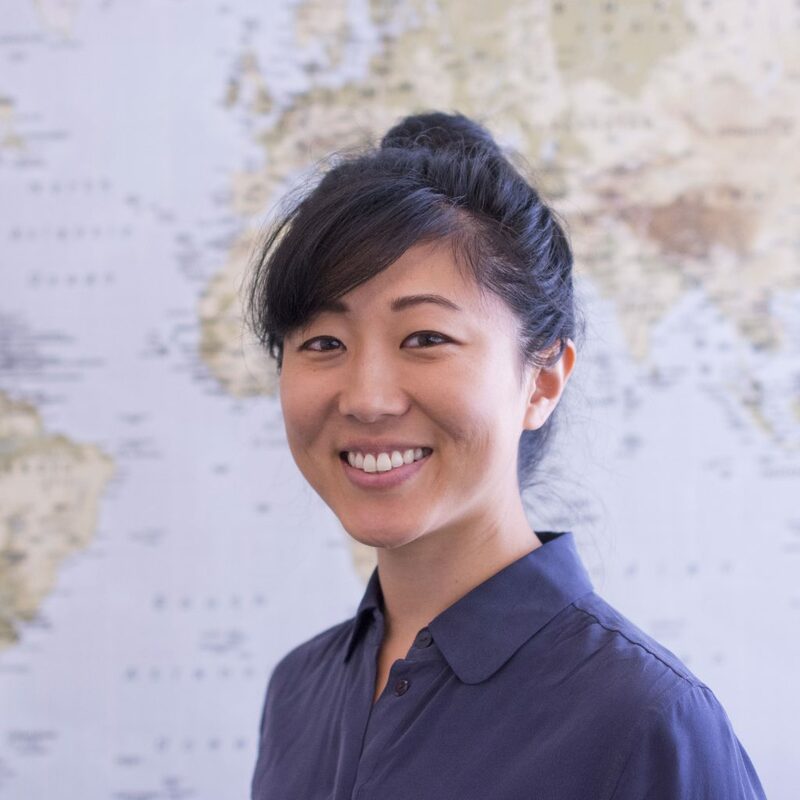 Lola Arakaki is a Ph.D. student in the Department of Epidemiology at the University of Washington. After receiving her MPH in epidemiology from Columbia University, she worked at the New York City Department of Health and Mental Hygiene in the Bureau of HIV/AIDS as an evaluation specialist. Her portfolio included monitoring and evaluating programs serving low-income HIV-infected individuals in New York City. Additionally, she worked on meningococcal disease surveillance studies as a Health Research Training Program intern in the Bureau of Communicable Disease. Lola's interests include infectious diseases, data analysis, and communicable disease surveillance.